Danny Vega and his wife treat their children as equals. They give them the freedom to pick from a range of healthy foods, let them eat from the adults' menu, and teach them about money management. This is all part of their transition to a wholesome lifestyle they began as a family years ago. Getting your family on board with a healthy change is challenging, and they know this first hand. 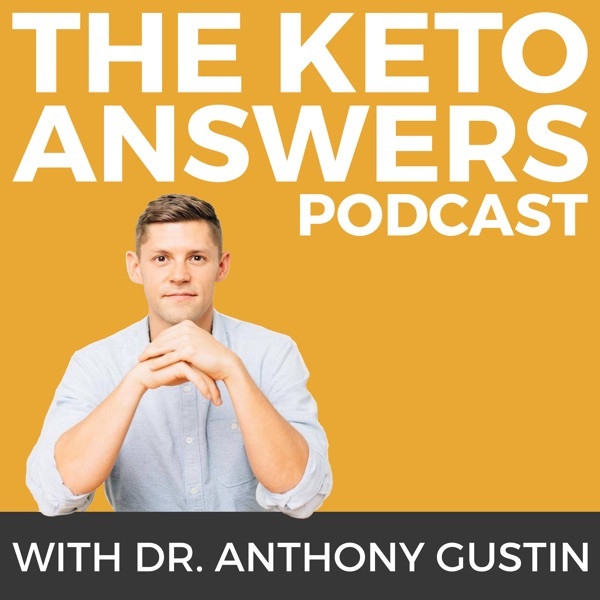 That's why Danny Vega joins me today to share the strategies he used to get his children excited about real food, how he teaches them about nutrition and keto, why they're homeschooled, and much more. Danny is a powerlifter, dad of two, and co-host of The Ketogenic Athlete podcast. He received his Masters of Science in Human Performance from the University of Florida and he's a former Strength and Conditioning coach. Tune in to learn how to help your family adopt healthy habits, why kids can eat keto, and how Danny trains as a fat-adapted powerlifter.